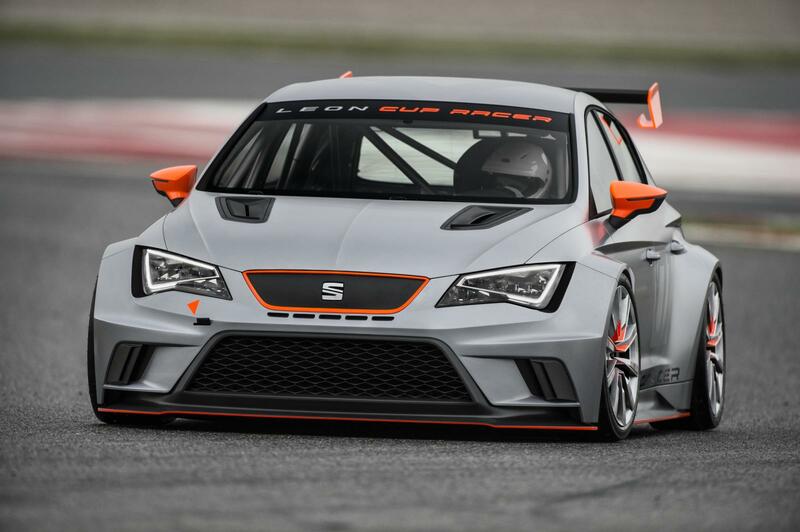 Στο φετινό Wörthersee, η Seat είχε παρουσιάσει το νέο Leon Cup Racer, το οποίο θα είναι διαθέσιμο για τις αγωνιστικές ομάδες για την επόμενη σεζόν. Τώρα η Ισπανική εταιρία μας έδωσε ένα timelapse video στο οποίο μας δείχνει το πως οι μηχανικοί της το κατασκεύασαν. Βασίζεται σε ένα πεντάθυρο Leon και είναι βαμμένο σε γκρι μεταλλικό ματ με κάποιες πορτοκαλί λεπτομέρειες. Πατάει πάνω σε 18άρες αγωνιστικές ζάντες και οι αεροδυναμικές αλλαγές ολοκληρώνονται με νέους προφυλακτήρες εμπρός και πίσω, φαρδύτερα φτερά, φουσκωμένα μαρσπιέ, μεγάλη πίσω αεροτομή και πιο ομαλό το κάτω μέρος του αυτοκινήτου για καλύτερα ροή του αέρα. Στο εσωτερικό έχουν γίνει οι κατάλληλες τροποποιήσεις ώστε να χαμηλώσει όσο το δυνατόν το κέντρο βάρους του αυτοκινήτου και φοράει ένα ολόκληρο roll cage, bucket καθίσματα με το σύστημα HANS, μια TFT πολυλειτουργική οθόνη και αγωνιστικό τιμόνι. Μηχανικά, το κινητήριο σύνολο του Leon Cup Racer είναι ένας 2-λιτρος turbo κινητήρας με 330 άλογα και 350 Nm ροπής, με τη κίνηση να μεταδίδεται στον εμπρός άξονα μέσω ενός 6-τάχυτου DSG και ηλεκτρονικά ελεγχόμενου διαφορικού. Το αυτοκίνητο μπορεί να παραγγελθεί και με σειριακό αγωνιστικό κιβώτιο με κεντρικά τοποθετημένο τον λεβιέ για τις αλλαγές των ταχυτήτων και μηχανικό διαφορικό. Η τιμή για τα Leon με το DSG θα ξεκινάει από τα €70.000, ενώ με το σειριακό κιβώτιο από τα €95.000, χωρίς να συμπεριλαμβάνεται στη τιμή ο ΦΠΑ. 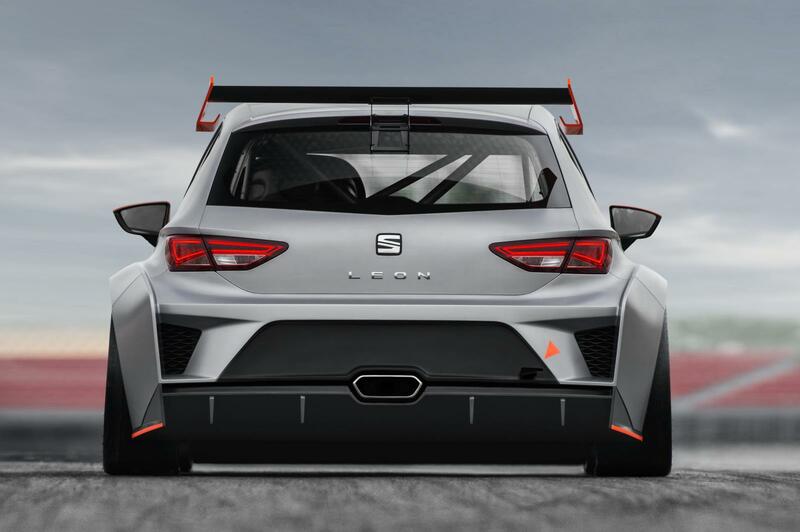 SEAT has today released a video charting the development of the Leon Cup Racer – the ultimate embodiment of SEAT’s racing DNA. Through time-lapse photography, the quirky video shows the creation of the car from its Leon production basis through to the stripped-out, flared and fiery racing car that will take on the Goodwood Hillclimb next month. The Leon Cup Racer is already available to order by racing teams across the globe, with the first cars expected to hit the track at the start of the 2014 motorsport season. 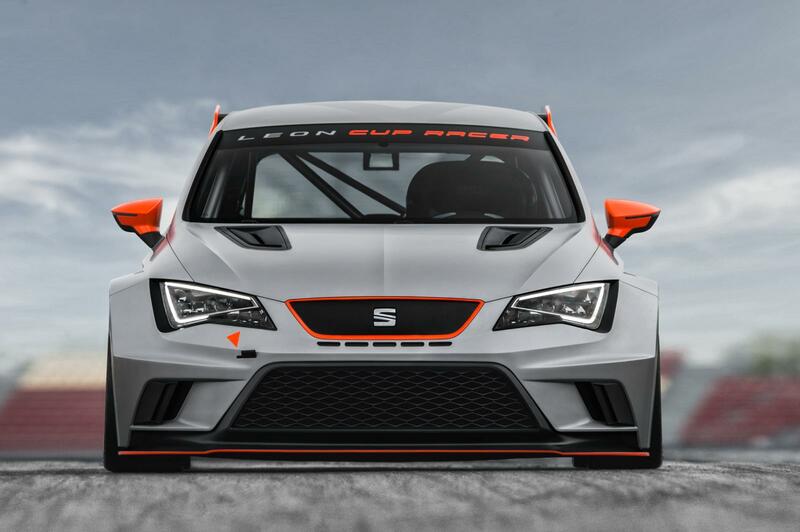 “SEAT is committed to motorsport, and the Leon Cup Racer is the answer,” says Dr. Matthias Rabe, Executive Vice President for Research and Development. 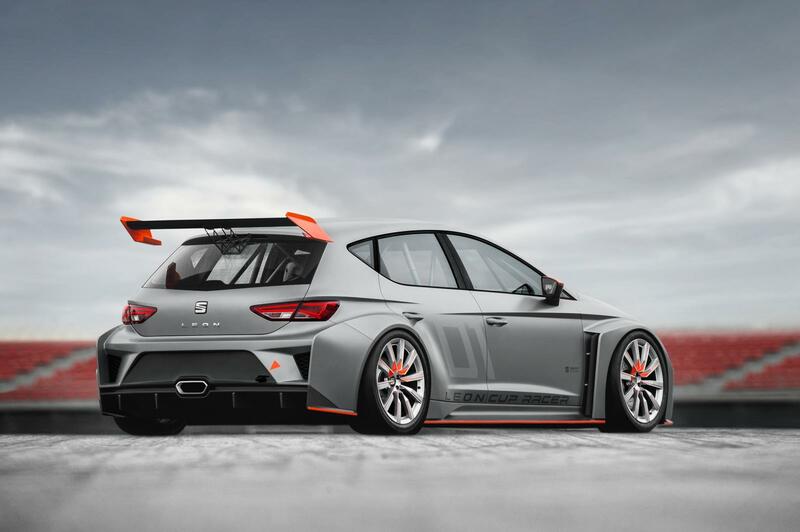 The Leon Cup Racer gives a very clear indication of what a SEAT touring car might look like, and has been developed to adapt to a wide range of racing series globally. Its development will continue in the coming months, and every buyer will receive a full package of support from SEAT Sport. 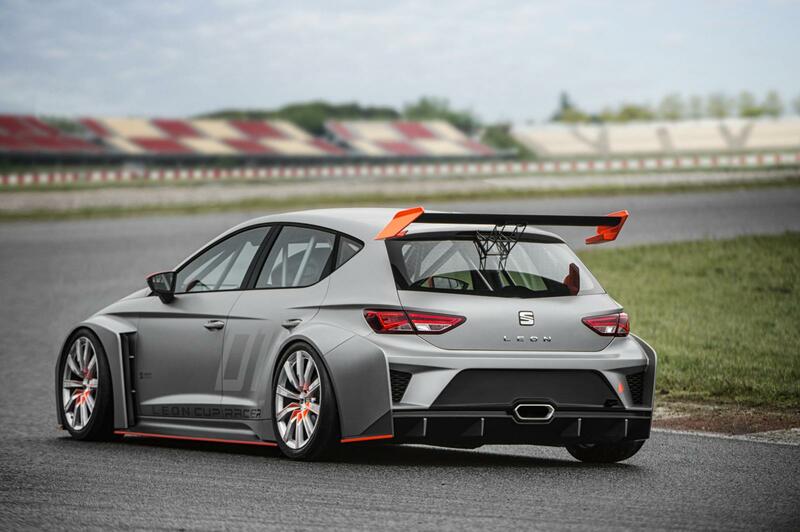 “We have succeeded in making the new Leon much better than the old one, and now we will repeat this success on the race track,” declares Jaime Puig, Director of SEAT Sport. Powered by a 2.0-litre turbocharged engine with 330 PS and 340 Nm, the Leon Cup Racer’s development was focussed entirely on the pursuit of quick lap times. Its track width is 400 mm greater than the production Leon’s; its body kit is designed for maximum efficiency, both aerodynamically and in terms of brake and engine cooling; its interior is stripped out to minimise weight, and includes a full roll cage; its instrument panel is a race-specific high resolution TFT display. Customers can buy a Leon Cup Racer now, for €70,000 with a six-speed DSG twin clutch automatic transmission, or €95,000 for an endurance version including a sequential racing transmission and a mechanical differential lock. Please see the attached sheet for a full technical overview of the Leon Cup Racer. 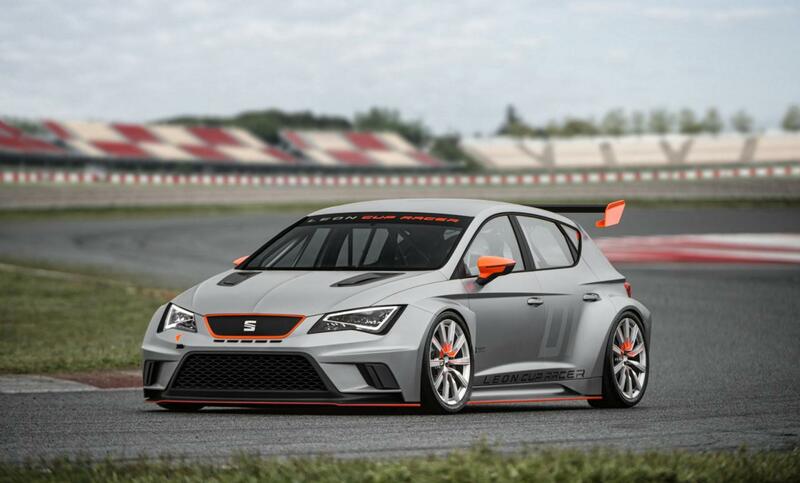 SEAT is a Spanish motor company and member of the Volkswagen Group. It employs more than 14,000 people worldwide and offers a broad range of cars: Mii, Ibiza, Ibiza SC, Ibiza ST, Toledo, Leon, Leon SC, Altea, Altea XL, and Alhambra. Each combines the best German engineering with a distinct Spanish design theme, imbuing every one with a unique character. The firm began its UK operations in September 1985, registering 24 cars in its first month, and 405 for the year. That number soon grew to more than 10,000 by 1988. A decade later it was 18,500-plus, and by the year 2000 SEAT was selling upwards of 20,000 cars in the UK. 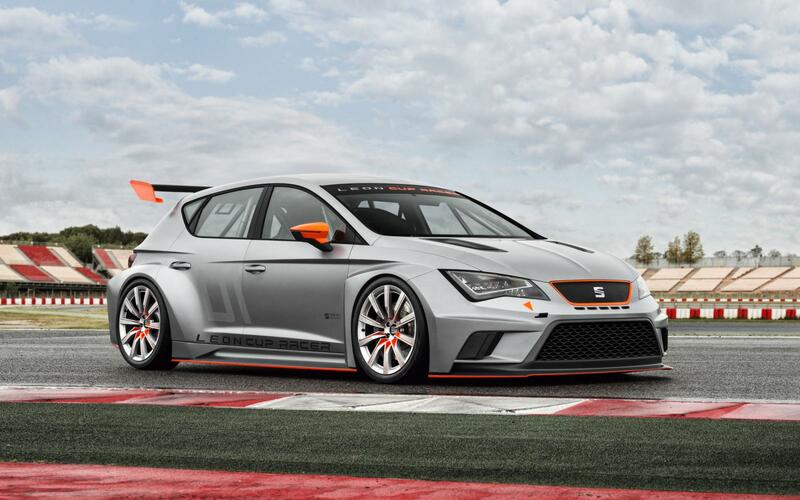 In 2013, SEAT is on course to break the 40,000 barrier for the first time in its history. SEAT UK enjoyed a record-breaking year for sales in 2012 – its best since the brand was introduced in the country. In total, 38,798 cars reached new owners, representing a 1.9% market share – both figures that eclipse those of 2011, itself a record year for the company. In fact, since 2008 SEAT has defied the economic climate by registering year-on-year sales volume and market share increases. SEAT is a company on the rise. The word SEAT is an acronym of the original company name: Sociedad Española de Automóviles de Turismo, and is therefore written in block capitals. SEAT was founded on 9 May 1950 with production of its first vehicle, the 1400, beginning in 1953. The 600 model, launched in 1957, is the car credited with putting Spain on wheels. So successful was it that sales hit one million by 1968. Volkswagen bought 51% of the company’s shares in 1986, taking a 99.9% share in 1990. SEAT’s production is concentrated at the ultra-modern Martorell plant, near Barcelona, which in February 2013 celebrated its 20th anniversary. The company also has a major research and development facility – the Martorell Technical Centre – in which around 1,250 highly qualified staff work. And, in 2007, SEAT opened both a new centralised Design Centre and cutting-edge Prototype Development Centre at Martorell, bringing its entire production process together in one city. 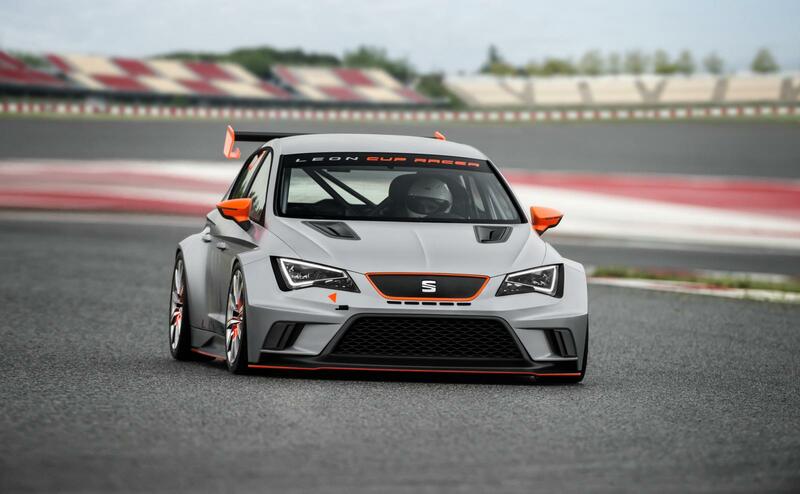 SEAT has a proud history of international motorsport success, most recently claiming back-to-back driver and manufacturer titles in the 2008 and 2009 FIA World Touring Car Championships. SEAT Sport secured these prestigious successes via its mould-breaking Leon 2.0 TDI – the first diesel car to win races in both the BTCC and WTCC.